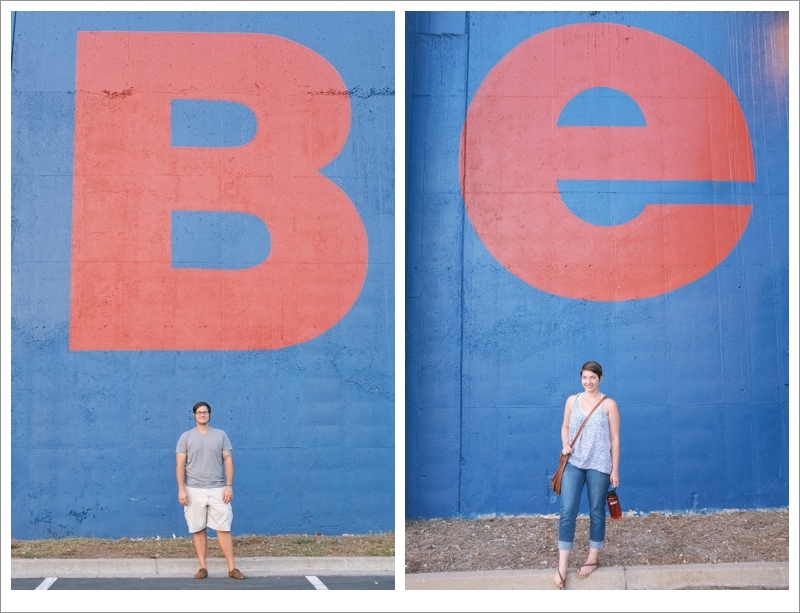 Your Atlanta Wedding Photographers | Tin Can Photography | Blog: Just BE. I had a wild hair. And not just because the fan blade of my hair dryer cracked into pieces the other day. 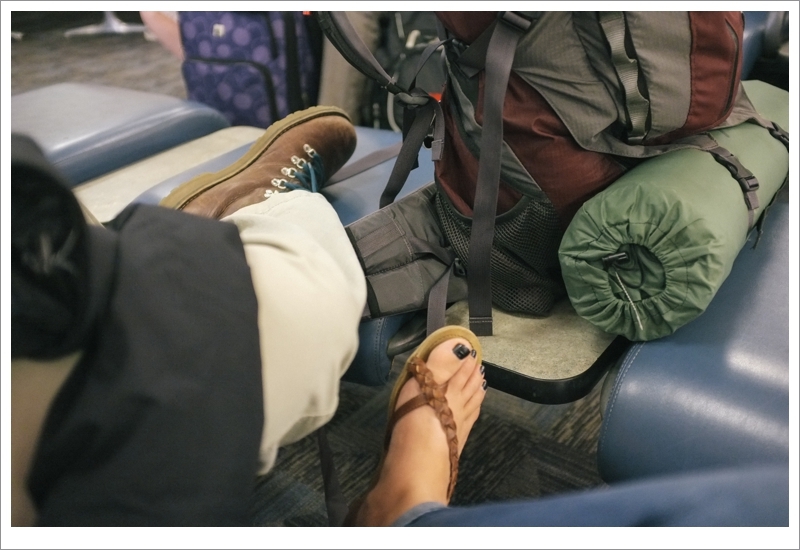 Boldly and blindly, I sent Bryan the following text earlier this week: Want to go camping in Colorado this weekend? If you've looked at a TV or listened to the radio recently, I'm sure you can guess where this is going. This is our last free weekend for a while, and I was sure by now my Instagram feed would be full of images from our backcountry camping experience and time tooling around Denver, Boulder and Golden Gate Canyon. But as spontaneous as I thought I was being, these were not to be our plans. Not this weekend anyway. But give up on fun and adventure we did not! After getting up at 5 a.m. and sitting in the airport all day, we came back home at 6 p.m. On the way, we passed people filing into the Ted for the Braves game on what appeared to be a nice night in the city. And when we stepped out of the car, right back where we started early that morning, a refreshing gust of wind blew past us. The weather in Atlanta this weekend is too beautiful to miss out on! We changed clothes, picked up some cheesesteaks from Woody's (oh yes, we deserved this treat!) and got ourselves to the ball game. We even scored some sweet last-minute seats only two rows back from the field! What a great day! It wasn't the spontaneous fun we thought we were going to have, but learning to just BE and make the most of what comes your way is so beautiful.